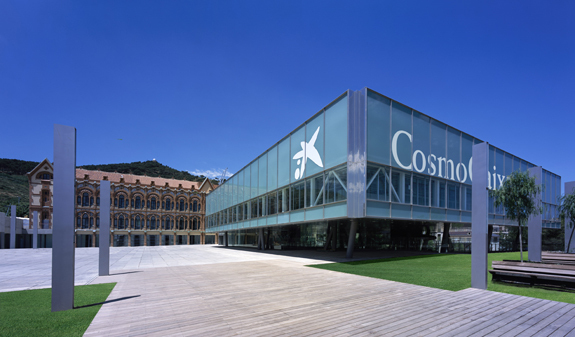 CosmoCaixa is the science museum in Barcelona run by "la Caixa" Community Projects, and is designed to stimulate people?s knowledge and opinion of science through exhibitions and a wide variety of activities. 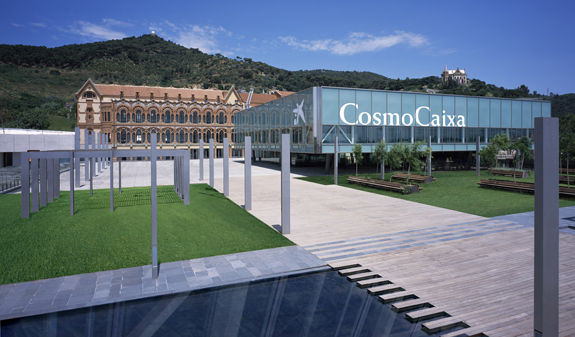 CosmoCaixa offers its visitors a whole host of activities and permanent and temporary exhibitions to give anyone who is interested a greater insight into the world of science. 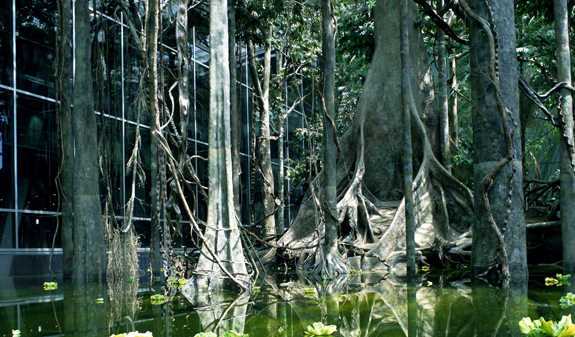 Highlights of exhibitions include the Flooded Forest (Bosc inundat), which recreates 1,000 m2 of an Amazonian rainforest ecosystem and features piranhas, crocodiles and other animal and plant species typical to the zone; the Geological Wall, comprising seven spectacular sections of real rock which illustrate the world's different geological structures; and the Room of Matter, An enthralling journey through the evolution of matter and life on our planet, with experiments, real pieces and living beings. Finally, the Planetarium invites you to take a journey through space and time, past the stars and planets of the firmament. 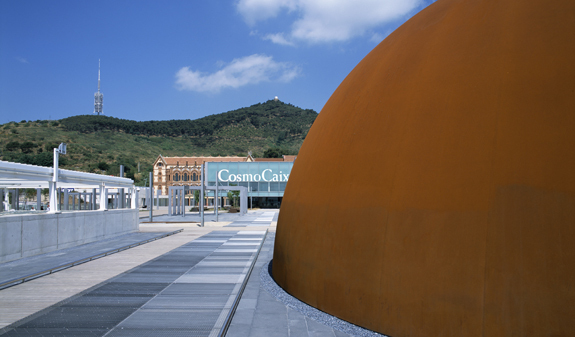 The CosmoCaixa also offers other areas, exhibitions and activities related with Science for children, adults and families: the Clik and Flash, the Touch, touch!, the Bubble Planetarium and other workshops for families. The museum building is just as fascinating as its contents. 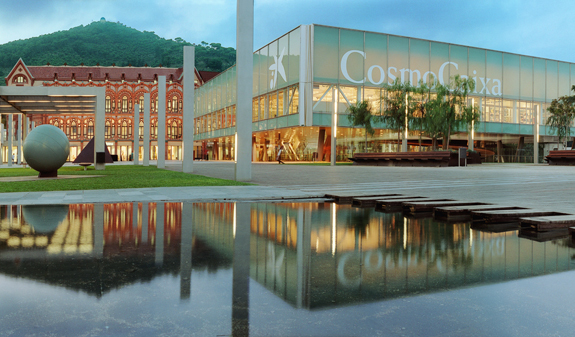 Cosmocaixa is a beautiful example of modernista architecture, designed and built between 1904 and 1909 by Josep Domènech i Estapà. The modern extension carried out in 2004 highlighted the value of the century-old building while placing it in a new context. 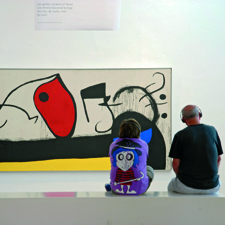 January to summer 2019: You can visit the Flooded Forest, Geological Wall and temporary exhibitions (permanent gallery closed for refurbishments). Robots. Humans and machines. Until 14/01. Tintin and the Moon. Until 30/06. How to get there: Bus 60, 73, 123 and 196.| Trains FGC: stop Av. 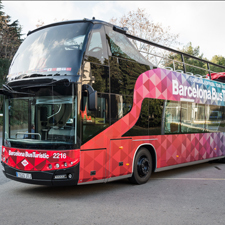 Tibidabo + Tramvia Blau or bus 196. Services: Guided tours, car park, cafe, restaurant, bookshop and shop. 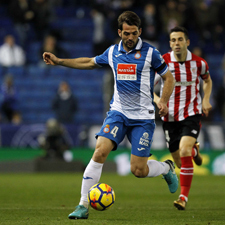 Free admission: under 16s and "la Caixa" customers.